Mancuso Limos and Buses of WNY serves all of Rochester, Buffalo, Syracuse and Niagara Falls, NY! We are the home of the “Best Deal” guarantee! Tell us your best deal, and we’ll beat it! For over 25 years, our professional drivers have been providing top quality services at competitive prices. 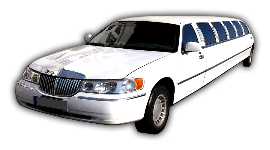 Our wide range of vehicles includes everything from small 10-passenger limousines to large 35-passenger luxury liners. We even have limo coaches with bathrooms. Do you need a wedding limo for your big day? 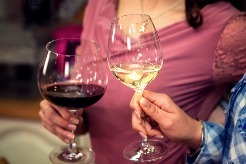 Enjoy a fun, safe wine tour with your friends and family. Arrive to prom in style with one of our luxury limos! 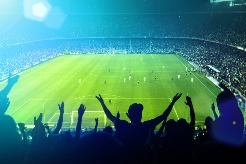 Get to and from any concert or sporting event without worry. Mancuso Limos and Buses of WNY is the place to call for any fun occasion! Whether it is a prom or your wedding day, we offer the best limos, best service, and best deals. We are timely and professional and strive for your complete satisfaction. 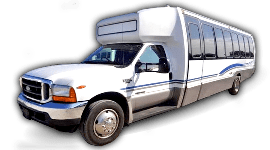 As a reliable limousine and party bus company based in Batavia, NY, you can depend on our courteous chauffeurs for a great time. Tell us your best “deal” and we will beat it! 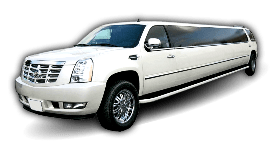 Mancuso Limos and Buses of WNY has a large fleet of limousines and party buses serving Rochester, Buffalo, Syracuse, and Niagara Falls, Canada. Ready to ride in style? 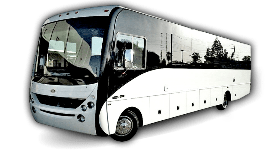 Wherever you are interested in going, Mancuso Limos and Buses of WNY is more than happy to get you there in a classy or flashy ride. Ask about our pink limo! We are fully licensed and insured and dedicated to accommodating your every need. As your premier luxury transportation company in Western New York, contact us today! Mancuso Limos and Buses of WNY serves Western New York, Rochester NY, Buffalo NY, Syracuse NY, and Niagara Falls Canada.